Can constitutional democracy endure in SA? Click here to download the slides for this lecture. A century ago engineers proposed building the world’s largest hydro-electric power station on the Inga rapids of the Congo River. The scheme would have generated 40 000 megawatts, making it the largest hydro-electric power generating facility on Earth. Importing just 9 540 MW from the Congo would make new nuclear power stations in South Africa unnecessary. Hundreds of Congolese were forcibly removed at the start of this project, but half a century passed before two precursor dams were built. A third of a century later, presidents Zuma and Kabila signed three treaties to generate more electricity. This triggered an environmentalist pushback, with green NGOs and activists campaigning against any new large dams. Political battles intervened between Eskom’s nuclear division and its renewable energy division. This lecture will discuss the saga of the Grand Inga dam and provide updates on the latest skirmishes. Keith Gottschalk is an authority on political developments in South Africa, and the African Union. 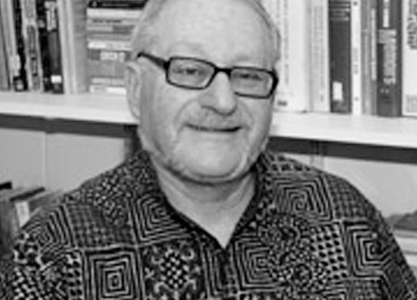 His career has covered a wide sphere and has included being a council member of the Astronomical Society of Southern Africa (ASSA), chair of the Cape Centre of the Astronomical Society of Southern Africa (ASSA),2005-2006 and head of the Department of Political Studies at the University of the Western Cape.